We present to you a powerful collection for the super hits creation in the style of trance, uplifting and progressive trance. Each of our products is unique and made according to the latest sound trends. 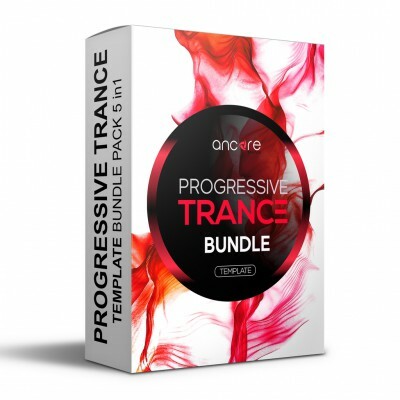 In our work, we focus on Armada, Enhanced, Anjunabeats and other world labels that release tracks of fam..
We are pleased to present to you the bundle, which is based on our series of templates in the style of PROGRESSIVE TRANCE. 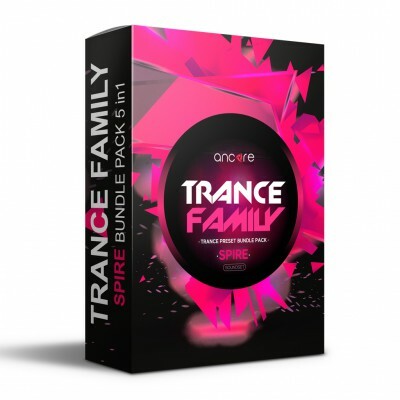 This product contains five amazing examples of how to create music in the styles of Anjunabeats and Enhanced and shows how to make professional melodic chords, bass and rhythm section, ..
SPIRE TRANCE FAMILY BUNDLE We present to you the bundle of our popular Trance Family series. Continuing to be inspired by the trance music and the sound of popular labels and artists such as Orjan Nilsen, Arty, Above & Beyond, Andrew Rayel, Armin van Buuren, Ilan Bluestone, Genix, Ferry Tayle, we creat..
Do you want to know what kind of kick to choose for a particular label or just need quality beats for your production? 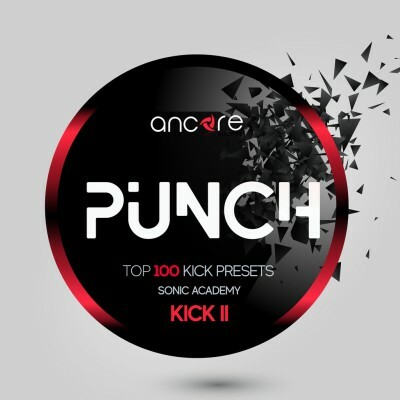 We present you a powerful package of professionally created drum kicks for Sonic Academy Kick 2 plugin. We've made not just kick presets. 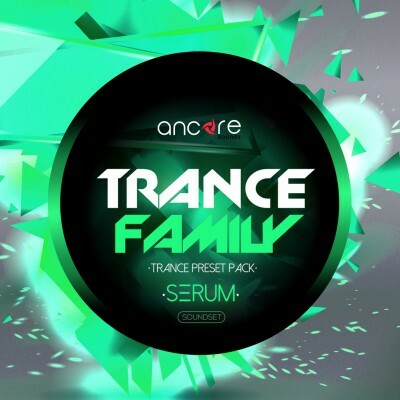 We have created high-quality drums considering the ..
We present to you our popular Trance Family series. Continuing to be inspired by the trance music and the sound of popular labels and artists such as Orjan Nilsen, Arty, Above & Beyond, Andrew Rayel, Armin van Buuren, Ilan Bluestone, Genix, Ferry Tayle, we created 64 truly powerful, punchy and memorable..
"Trance Moments Vol.2» contains professionally created construction kits, loops, one shots, Massive, Spire, U-he Hive & Serum presets.In this package you will find a wonderful set of punchy rhythms, powerful leads, warm plucks, solid basses and many other solutions for your future tracks.We were i..
Ancore Sounds are pleased to present an amazing set of «VISION». It includes 5 powerful construction kits in the style of Progressive Trance.This product contains 2.5 GB professionally created construction kits, loops, MIDI & presets. You will find in this package a set of punchy rhythms, po..
We present to you the fifth part of our popular Trance Family series. Continuing to be inspired by the trance music and the sound of popular labels and artists such as Orjan Nilsen, Arty, Above & Beyond, Andrew Rayel, Armin van Buuren, Ilan Bluestone, Genix, Ferry Tayle, we created 64 truly powerful, pu..
Ancore Sounds are pleased to present an explosive set of «Arcada Trance». It includes 6 powerful construction kits in the style of Uplifting/Melodic Trance.This product contains 1 GB professionally created construction kits, loops, presets. You will find in this package a set of punchy rhythms, ..
We present to you the next part of our popular Trance Family series. Continuing to be inspired by the trance music and the sound of popular labels and artists such as Arty, Above & Beyond, Andrew Rayel, Armin van Buuren, Ilan Bluestone, Genix, Ferry Tayle, we created 64 truly powerful, punchy and memora..